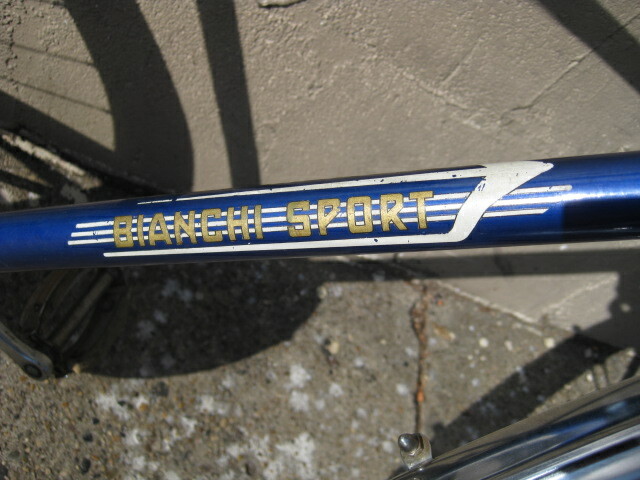 Beautiful pair of Bianchi Sport city bicycles we recently sold. 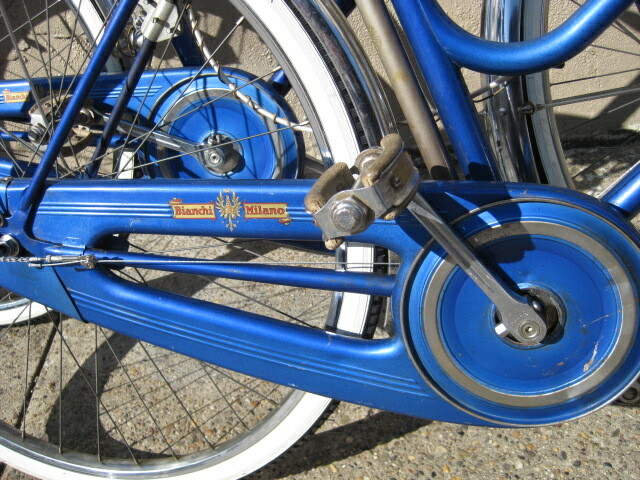 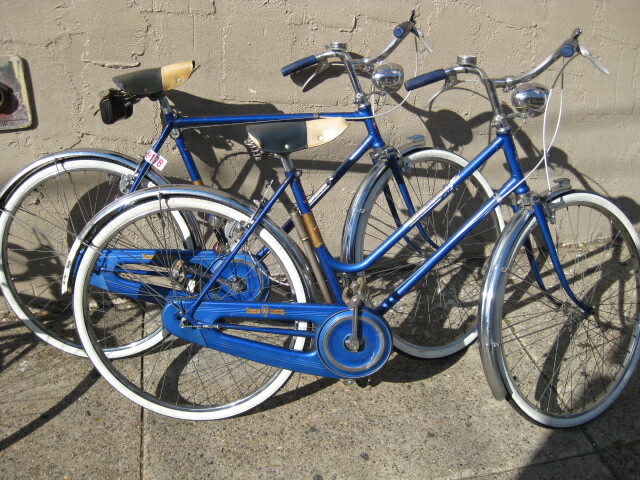 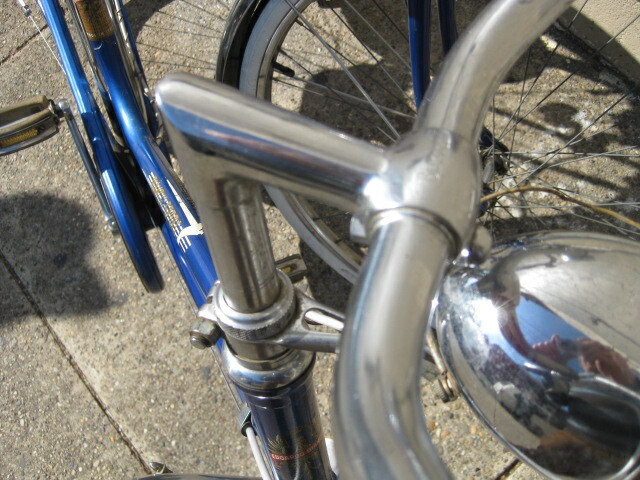 They were equipped with Bianchi proprietary headset, Sturmey Acher 3 speed hubs, and full chaincases. 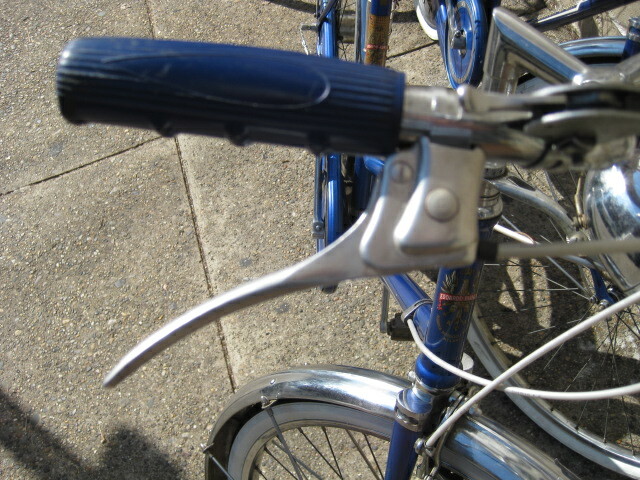 I love these brake levers. 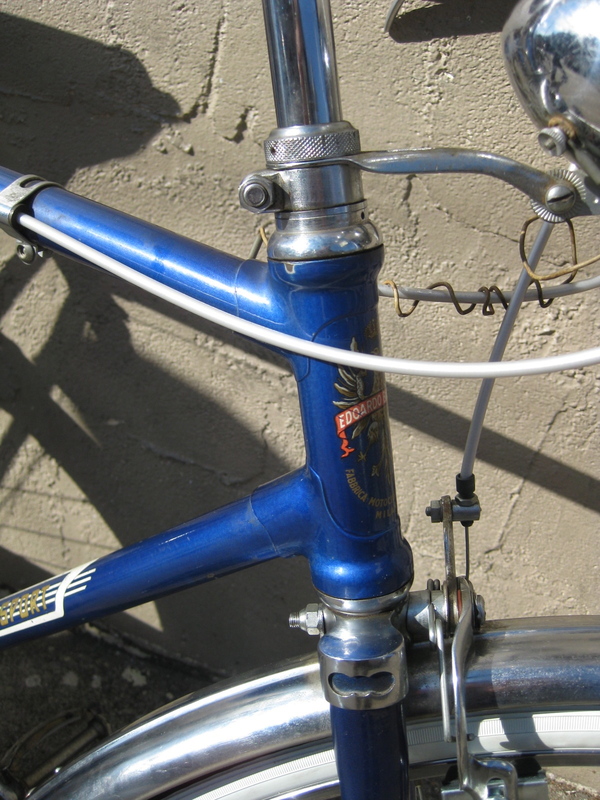 Notice the Schwinn copy grips.